Like the gleaming metal exhibit on the floor at CES that wowed attendees with its sleek ribbed exterior and sleeker space-age interior. 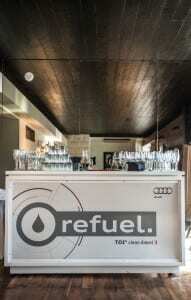 Or the launch events for the A3 targeting young urban consumers with night test-drives. 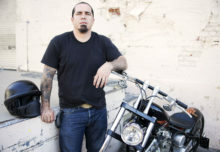 Or the dealer events in unexpected places spanning Alcatraz and Miami’s Wynwood district. Or—well, you get the point. From the auto shows to ski mountains to the new Major League Soccer sponsorship, few brands have as much action… as Audi. It’s a rare and exciting turn of events, literally, when a brand’s live engagement strategy is so powerful that it starts to become a calling card for the brand itself. And a key point of differentiation for an automaker in one of the most competitive consumer categories on earth. When Keating joined in 2012, her U.S. group had two experiential marketing specialists, a coordinator and a fleet manager handling a portfolio which then included silo partnerships with the U.S. 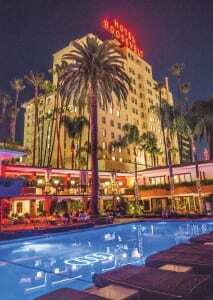 Ski Team and the American Film Institute film festival, auto shows and assorted one-offs. But slowly, the events got bigger and better—and ROI started to increase. She knew experiential was the way. 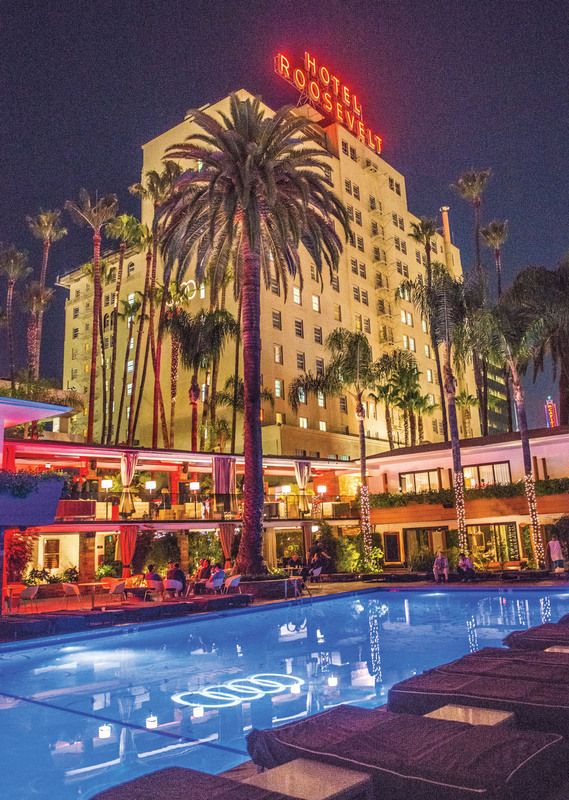 “We started to add more strategic programs, looked at what we were doing and how we could better invest in our properties in the Americas to better coordinate with what we were doing globally,” she says. As a result, the department doubled to 10 and is now a full-blown experiential marketing team staffed by a motorsports manager, a VIP/influencer specialist, a European delivery coordinator and others. The portfolio has grown even faster than the group’s headcount. The Audi Driving Experience has become a full-fledged program versus a mere local launch event. The number of auto shows increased from 17 to 22, and the U.S. Ski Team sponsorship expanded into Aspen and Vail. “Ski isn’t in a silo anymore, it is now about the lifestyle of ski and where else we can be found for that type of consumer,” Keating says. 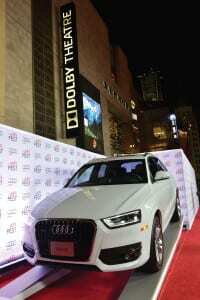 Some of the industry’s most sophisticated and often unconventional brand experiences have become so synonymous with the brand producing them that before attendees even see those four intertwined rings, they know: It’s Audi—uniquely, unmistakably Audi. The group also handles VIP sales, which used to sit in the sales department, along with influencer programs that target innovators such as Tony Fadell, the architect behind the design of the iPod and the Wi-Fi enabled Nest thermostat, who is a good match for the brand. 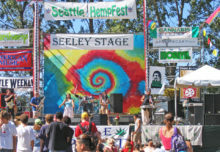 It also sponsors The Feast, a global organization of thought leaders who gather to discuss social issues, as a way to foster more strategic one-to-one connections. Audi’s dealer meeting in Miami’s Wynwood Arts District featured an impressive lineup of vehicles set against a converted industrial space. Another is the traditional sales funnel. “While the traditional model of experiential focuses on the bottom of the purchase funnel, where interested consumers are in-market and you can show a sales match, we are finding more and more that we are pouring that traditional purchase funnel out and showing [with] each and every event where on that funnel we hit,” she says. The bottom of the funnel focuses on lead capture and turnover to the dealers. “But more often than not, we are also trying to drive competition through, or we work a lot with our p.r. and social media teams to make sure that whatever we are doing we are working to amplify it to get that awareness,” she says. All results are measured. “We’re capturing names that we can chase all the way through the system. Car sales can take 18 months or longer [to convert, so you need to be patient] for that real transactional value [to post],” Keating says. In addition to regional sponsorships, Audi activates two national sports sponsorships, the U.S. Ski Team and most recently, Major League Soccer. Skiing, as Keating explains, has been a part of Audi’s DNA for a long time. “Globally, Audi has a lot of investment in the ski industry, which makes sense, since we started out in Europe,” she says. And then there is the parallel between skiers’ reliance on the technology of their clothing and equipment, just as drivers rely on the technology of their vehicles for safety and performance. The sponsorship agreement provides vehicles to the team and some of the key athletes plus exposure in affluent ski areas, along with title sponsorship rights to a World Cup event each year and four additional circuit events. Audi is a global supporter of soccer as well, working with some of the most elite teams in Europe. And similar to the Audi brand, the sport is enjoying rapid growth in the U.S. “I wouldn’t say that is the key thing we were looking for, but it ties in nicely,” Keating says. “We believe in the challenger spirit and soccer seems to be an area that is very rich with opportunity to be progressing forward and gaining more awareness as time goes on, and obviously with the next World Cup.” As title sponsor of MLS, Audi will own the playoffs and the Cup and have ownership in the All-Star Game, as well as relationships with some of the teams in the league. 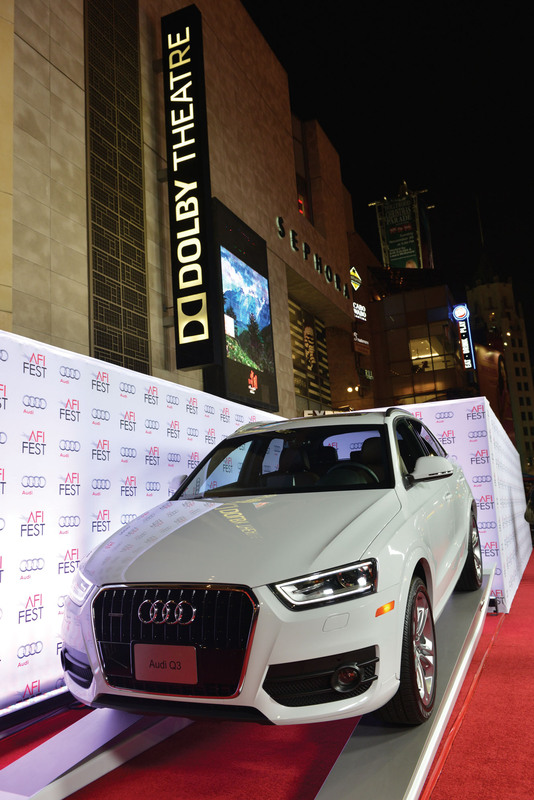 In the entertainment space, Audi continues to sponsor AFI Fest, where it enjoys visibility from in-theater screenings and sponsors an Audi Lounge where screenwriters, directors, filmmakers and actors often stop by for evening events planned for media, consumers, Audi owners and other invited guests. 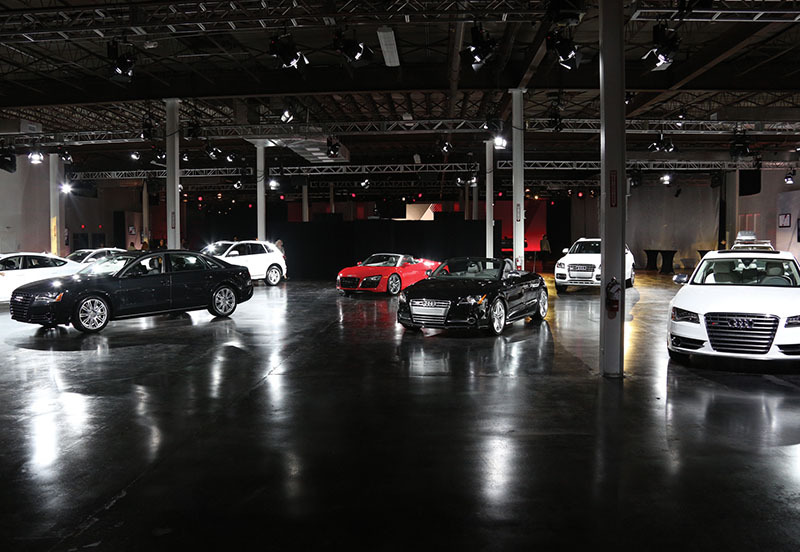 Audi’s dealer events are award-winners, like the 2011 three-day event held in San Francisco that unveiled six new vehicles and culminated in a Saturday evening affair at Alcatraz, the historic former federal penitentiary. The unusual location tied in with Audi’s brand message, that of breaking out of the “prison” of old luxury in a fun and meaningful way. The meeting also celebrated selling more than 100,000 units in 2010. 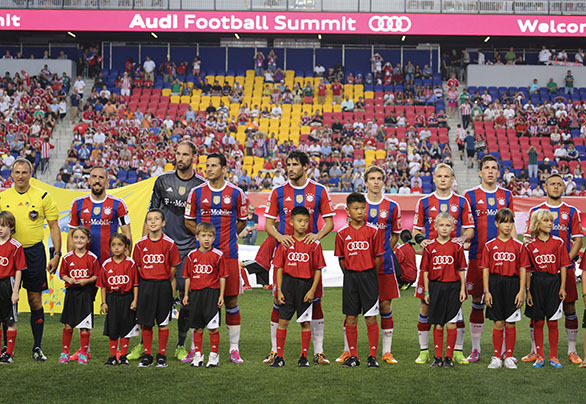 One of Audi’s two national sports sponsorships is Major League Soccer. Audi is a global supporter of soccer as well, working with some of the most elite teams in Europe. Guests boarded a chartered yacht tricked out with sleek Audi-branded beverage bars, then received a tour of the jail cells. For the party, the prison mess hall and shower room were transformed into a progressive-looking event space complete with sushi stations, LED lighting and tea lights. Handling agency MVP brought in power, water, golf carts and food on barges in the days leading up to the event—and the event producer spent the night in one of the cells to keep an eye on things. In 2013, for the launch of the A3, the meeting took place in a converted industrial space in Miami’s Wynwood Arts District, another unexpected place to bring its dealer body. Since Keating has been on board, dealer meetings have taken place in Berlin, Munich and Barcelona. “We try not to take the dealers out of the dealerships too often for something that is not that exciting, so we try to focus on future innovations, whether it is a car or a technology, that they might not see otherwise. We’ll even forgo a meeting if we don’t have something like that to show,” Keating says. Now exhibiting at more than 20 shows annually, the auto shows play two important roles—to capture potential buyers in-market and showcase new product and the full line-up of vehicles. Keating’s team also works closely with p.r. 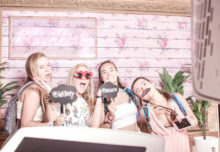 to ensure the booth accommodates press conferences and often works closely with headquarters in Germany to control the message during global launches. European delivery experiences, similar to VIP sales, formerly resided in sales and operations, and is now a high-touch experience that involves hospitality surrounding picking up the car at German headquarters, the ease of making the appointment, helping with travel and hotel accommodations and interactive brochures for planning the trip. Finally, Audi enjoys a deep and long presence globally in motorsports, specifically in endurance racing, and won Le Mans 13 times in 15 years. The brand is emerging as a leader in the U.S. where it has partnered with two premier series, the Tudor United Sports Car Racing and the Pirelli World Challenge Series, and has 22 cars racing. Audi holds four major hospitality events per year through the motorsports program as well as the marketing and racing team operations. It’s all handled by a small group of partners: MVP Collaborative, Detroit, serves as lead experiential agency; Emotive handles the Audi sports car experience; EWI, Detroit, handles auto shows; A. Sattler Consulting, Detroit, manages all motorsports marketing and events; and Gail & Rice, Detroit, manages influencer marketing programs. Then there is that German design aesthetic, which shines through so that there is no mistaking an Audi event. From the iconic four rings, to the brand colors, right down to the fabrics used and premium hospitality touchpoints, it is all done the Audi way, which means cool, clean and uncluttered. Case in point: a recent Alpine event space with quaint Swiss décor. 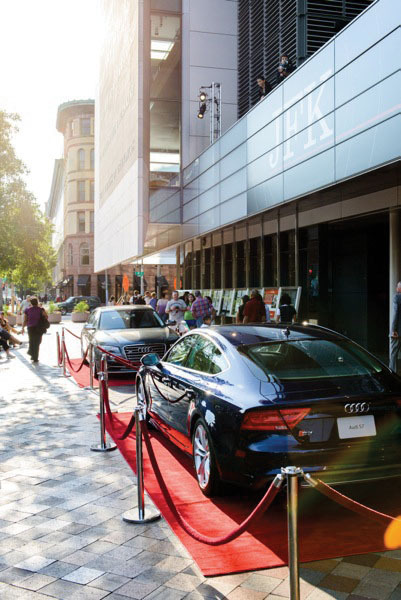 “We thought, OK, we’re not going to come in here and blanket the space with white, but we incorporated our brand so people understood that Audi has been here,” Keating says. That involved subtle touches such as changing out the coasters and integrating the design details and accent colors with the vehicles and wall posters. “When people came in, they recognized it was different, but they didn’t feel like someone draped the whole space to make it feel Audi. Our designers find authentic twists but do it in an Audi way that doesn’t feel out of place with the space you are in,” Keating says. 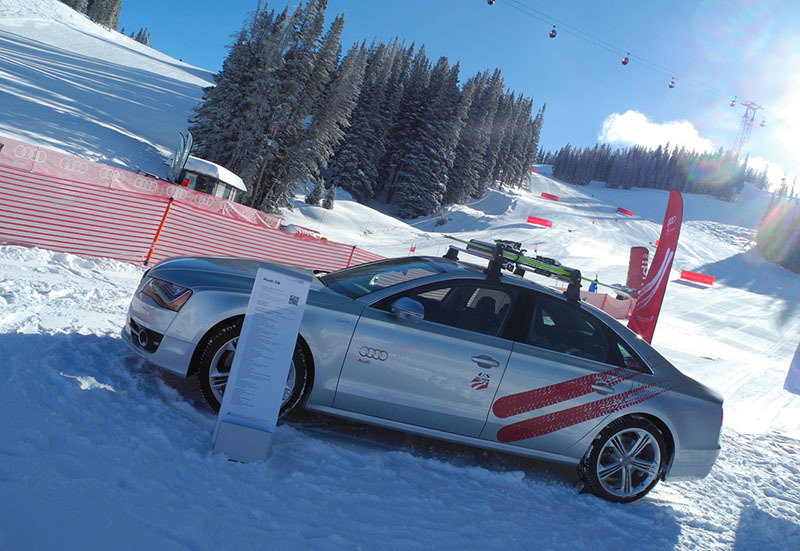 Skiing, Audi’s Head of Events Erin Keating says, has been a part of Audi’s DNA for a long time. 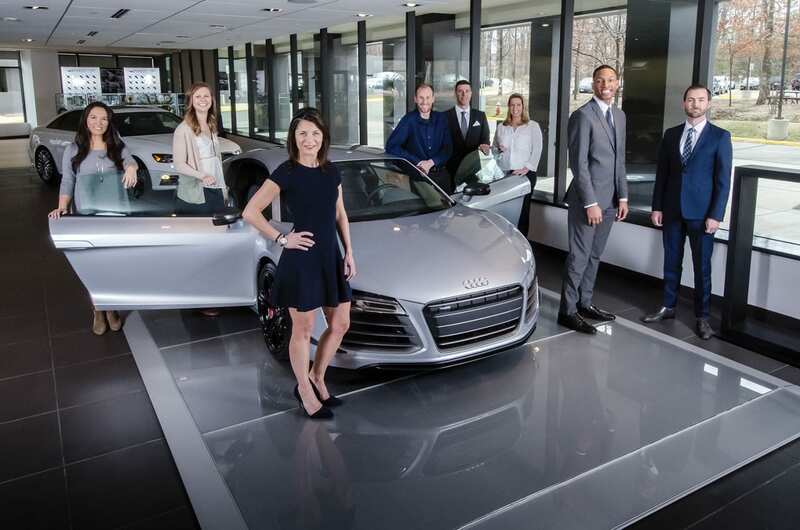 Dan Zwolak, executive creative director at MVP Collaborative, says the process always starts with an idea–and then to live up to the brand’s progressive moniker, the team puts the Audi spin on that idea. He remembers the Alcatraz dealer meeting as an example. “We could have rented a ballroom or held it at a cool brand-appropriate club, but instead we went to Alcatraz,” he says. After settling on the approach, next decisions involve Audi’s brand aesthetic and the technology. Zwolak applauds the brand for editing itself, asking whether design details and technology are really necessary. “With Audi, we don’t do technology for technology’s sake,” he says. 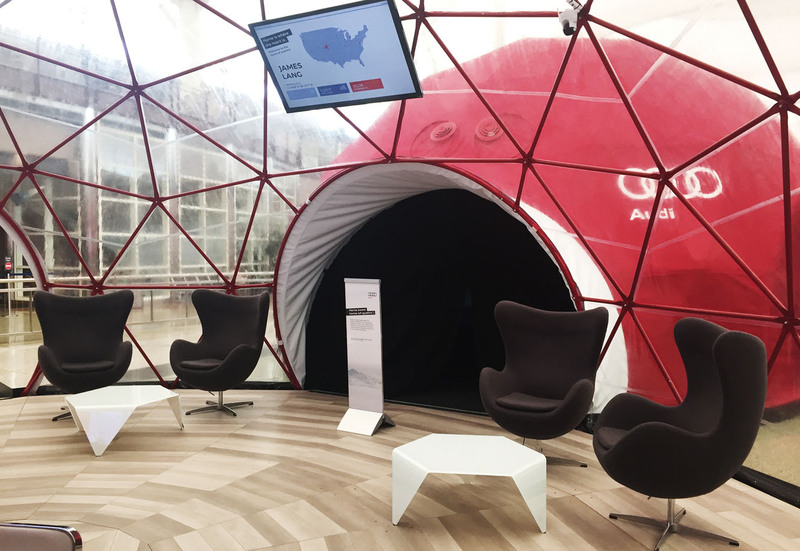 Take the Dome of Quattro, for example, which Audi activated for 16 weeks at Denver International Airport via two geodesic domes. 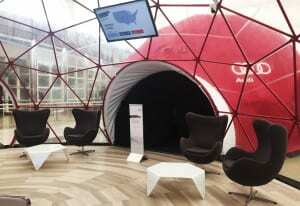 The first, a 30-foot dome, served as a welcoming hospitality lounge with the Audi signature look of modern, sleek furniture, a curved bar, a huge screen showing documentaries on the U.S. Ski Team and Le Mans, free Wi-Fi, but no sales pressure. 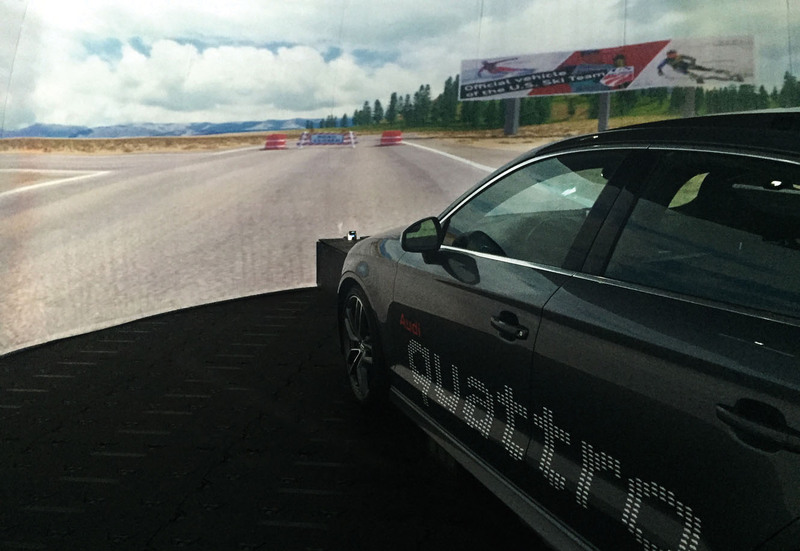 Guests walked through a tunnel to an adjacent 24-foot red dome where they could get behind the wheel of an Audi S3 for a 360-degree projection experience that took them on a virtual five-minute drive from the airport to Vail through four varying weather conditions. Along the way, 3D animated graphics and voiceover narration highlighted Audi’s Quattro technology and how it reacts to adverse conditions. Holographic projection appeared on the car’s windshield, Kinect technology in the steering wheel triggered certain sequences, the seats rumbled and the engine revved, giving the illusion of movement and bumps along the way. And for Audi, that means something smart, sophisticated… and uniquely Audi.